Welcome to Believe-In | Start believing in yourself and all that you are! 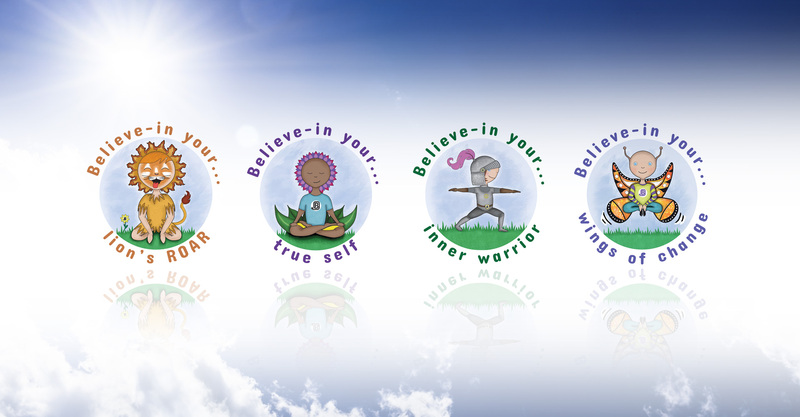 We invite you to start to believe-in yourselves and all your powers inside! 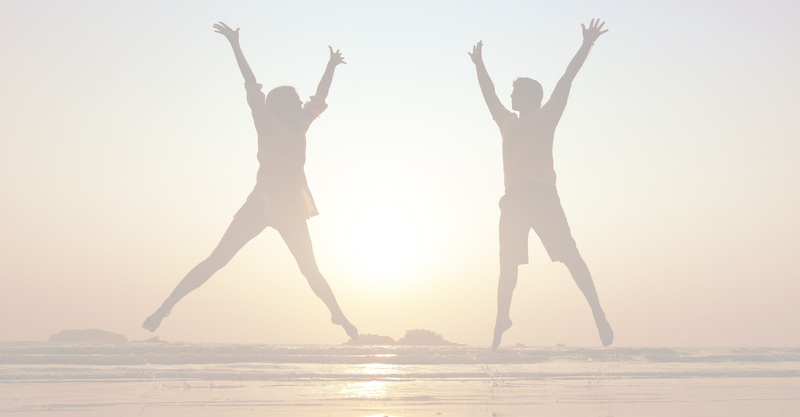 These journeys have amazing HIGHS of happiness and joy, however in life ‘balance’ we also experience times that we are fraught with stress’s, difficulties and struggles. 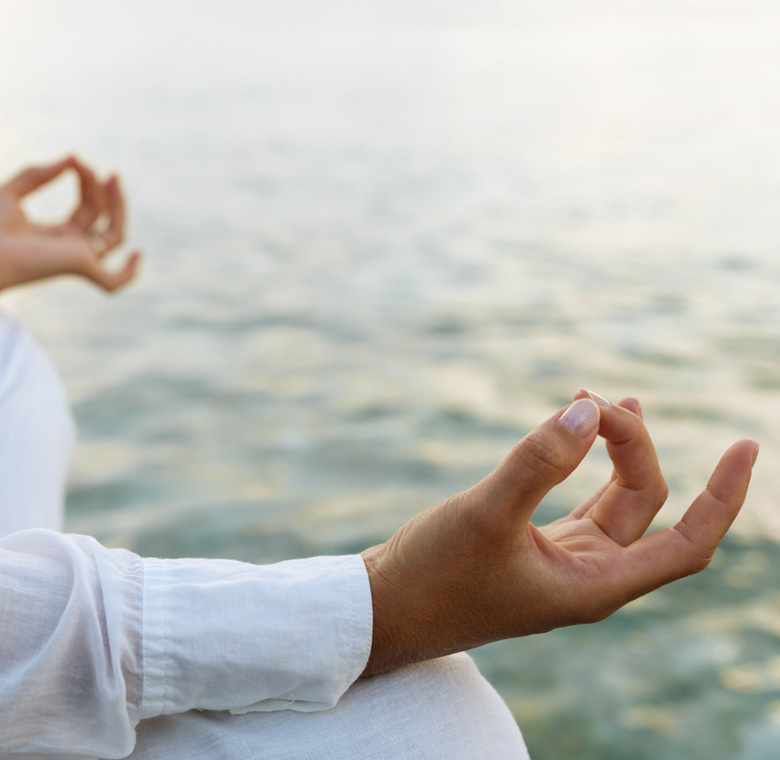 During these times our minds, emotions and bodies can be effected and we can feel disconnected from ourselves and others questioning how to move forward. As adults we can recall difficult times like these, some of these could have happened to us whilst as a child. Unlike adults children can lack the knowledge, experience, emotional and mental maturity to understand, cope and overcome these. 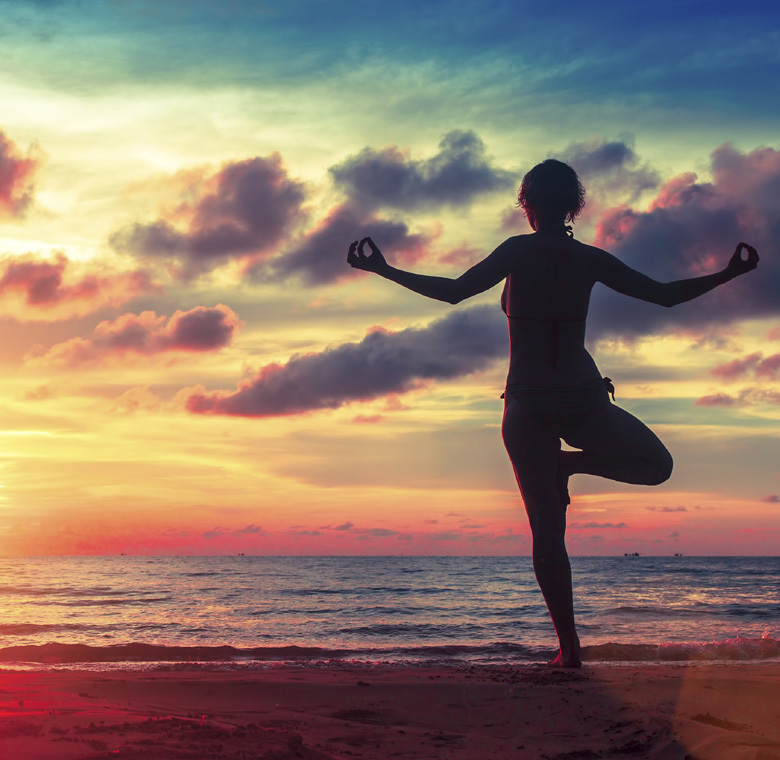 In recent years there has been growing recognition, research and endorsements surrounding the benefits of holistic tools like yoga, mindfulness, breathing exercises and compassion etc when going through difficult life circumstances. Please see the research section for information relating to the psychological and scientific studies and research done in these areas. Believe-in are passionate and committed in introducing proven tools and techniques to both children, adults and families in the form of classes. Our children through the use of social stories, products and training within schools aim to bring these to children in various ways not just through a class. 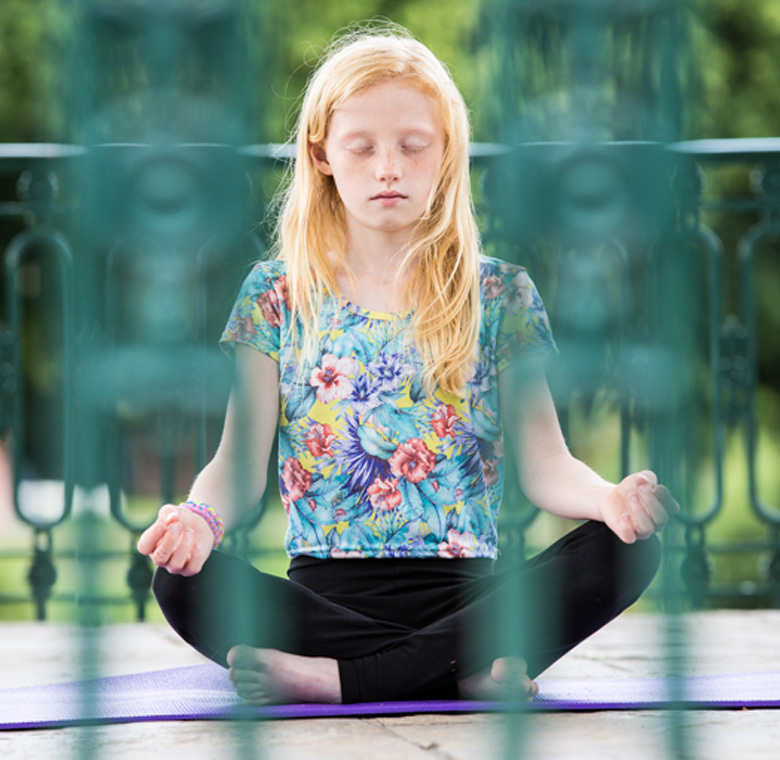 Our main aim is to help equip our children to be more aware of themselves emotionally, mentally and physically to help then cultivate and keep a healthy relationship with themselves and also know how to help and support their own healing processes should they experience difficult situations. 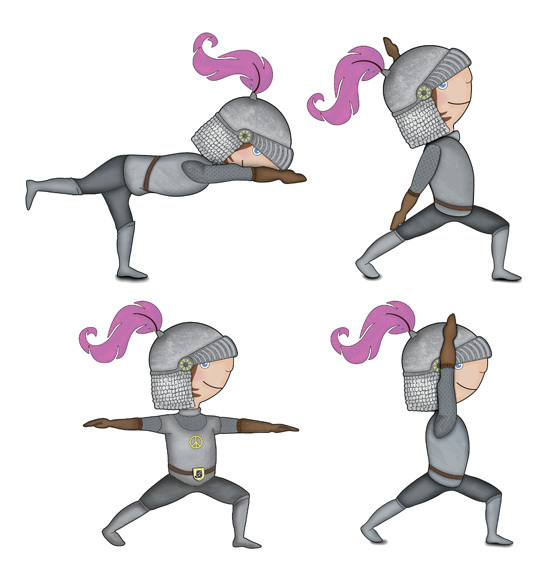 Our books have been specifically created and designed to be holistic, interactive and fun whilst exploring these situations through a character and a story. Through fun engaging activities children can learn fantastic tools like.... breathing exercises, relaxation techniques, yoga moves to help with balance/co-ordination and strength, mindfulness exercises, and the use of positive affirmations and sayings into their day. I am a mother of three and a nana to one and like every parent and grandparent we only want the best for our children... for them to be happy, healthy and safe! Like many parents I have been worried when they have struggled with bullying, lack of confidence, the transition between schools and during a family break up and even grief. 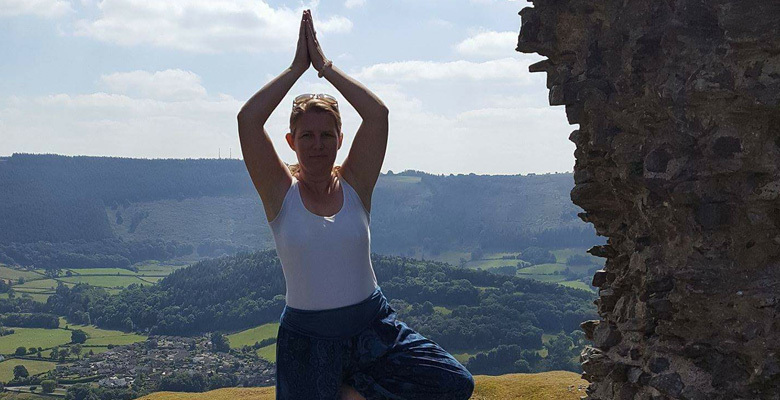 It is with these times with my own family and through my work educating and supporting young people that I am keen to bring the benefits I have known from my practice of yoga and mindfulness. I trained in 2014 as a Children’s Yoga Teacher and continued training throughout the past few years to include:- family and community yoga teacher, adult hatha yoga teaching, transformational hatha yoga, restorative yoga, parent and baby yoga, mindfulness teacher training & healing trauma through yoga. 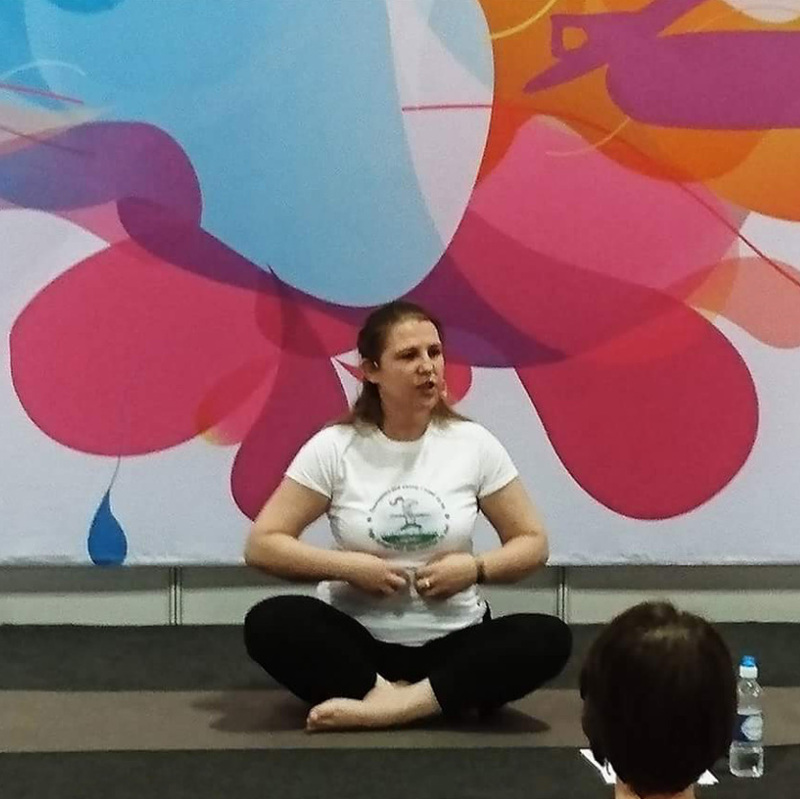 I am passionate and dedicated in helping children, young people and adults learn the tools and techniques from yoga, breathing, mindfulness etc that can help them through those difficult times, to themselves and take these forward. I have recently written the first of many books to help bring these to children and young people. I have also designed and created t-shirts and bags with positive affirmations they can wear or carry with them to remind them that they have those powers within! Jamie is being hurt by arrows inflicted by someone else. With the help of the book jamie gets through the battle to win the war! Sammy's life is full of changes. Sammy finds a way of understanding and embracing each and every change! Robin is a young carer and always looks after and helps everyone else but neglects themself. Within the book Robin learns about balance and importance looking after self and reach for own dreams! Jesse finds it hard to fit in and make friends as unsure of self. Jesse learns how to love and confidence in who they are so that the right friends come along. Harley loves living now in the UK but does not everyone likes that they have moved here. Harley finds the voice to speak out against hate. Rowans life is up and down which feels like being at sea... Rowan learns how to let go and ride the waves of life with fun and adventure! Alex has a very busy home an community finding it hard to find peace to calm. Exploring the space within Alex finally finds peaceful calm. Ebay product code 262919290777 – for larger International orders please email. Believe-in Parent Packs include a book of your choice above, t'shirt and bag with a guidance sheet for parents. 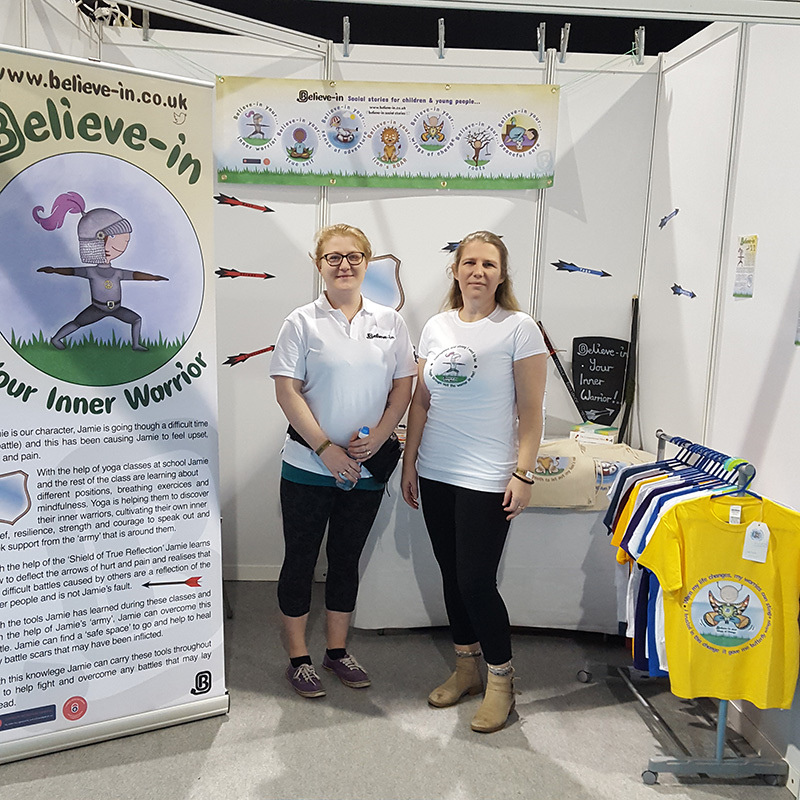 Believe-in are happy to attend events, offer taster classes around the books , its products and overall concept behind the books relating to the issues and difficulties children’s can face and the books that help support them through them. We are also keen to work within schools, group settings, specialist organisations and offer classes from 121, small groups or class sizes. These classes can be one off or as a package of works offering delivery of all the books to the children to help equip them to explore and cope through difficult times. They can be tailor made to work on a specific issue... i.e. bullying and self esteem. Please contact me for further information or to discuss. I am also attending the following events this year so please feel free to pop along and speak to us or try a taster class! We have had a fantastic time Glasgow and the feedback has been fantastic! 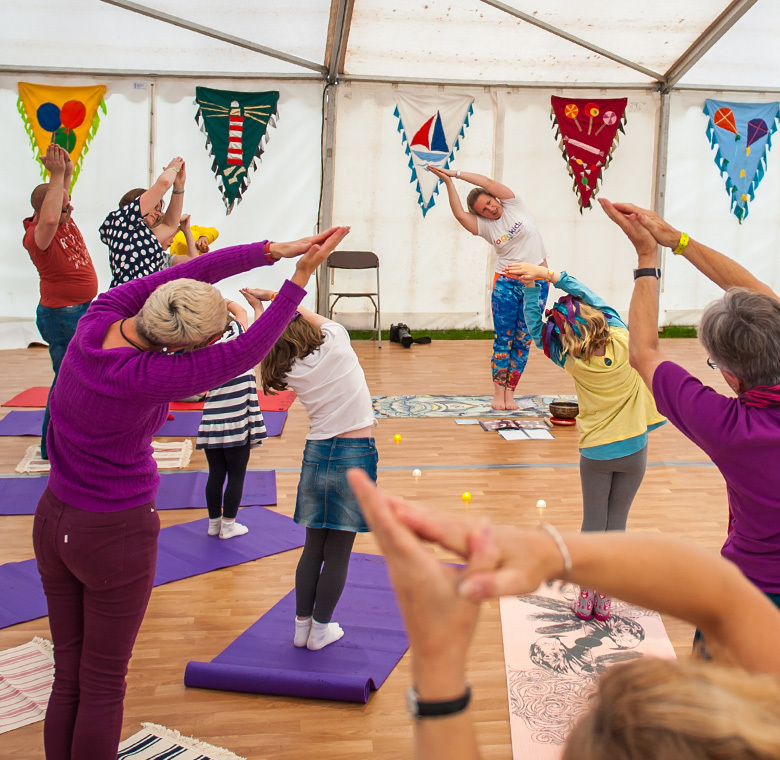 Training for Yoga Teachers, teachers, therapists etc: We are offering training over the summer holidays 2017 for Yoga Teachers or school staff, therapists etc. You can then offer classes, products or incorporate within your schools or care homes etc. Please email me for further details. Start believing in yourself and all that you are!